Crying is the only form of communication that your baby has from the beginning. Babies cannot talk to communicate their needs with you, and down the line, they may be able to use baby sign language, but you have a few months to go before then. As a parent, you will begin to hear the subtitle differences between each of your child’s cries and learn the meaning behind them. There are several reasons a baby may cry. A cry does not always mean your baby is hungry or that they need their diaper changed. Here we have compiled a list of reasons why your baby may cry. Babies cry when they are hungry. But if you just fed them within the last two hours, more than likely their cry is for another reason. There are other signs of hunger that you can observe such as if your baby is sucking on his/her fingers, lips or tongue, or rooting. If babies need their diaper changed, they will cry to let you know! Check their diaper to see if it is wet or dirty, and you will know whether or not that is the reason for their crying! The temperature can make your baby cry. They may cry because they are too hot or too cold. If your baby is fussy because of the temperature, there are signs that you can look for. 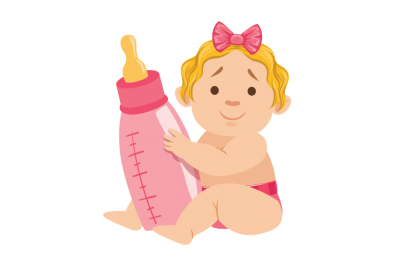 Signs of the baby being too hot are sweating, damp hair, heat rash, or clammy skin. 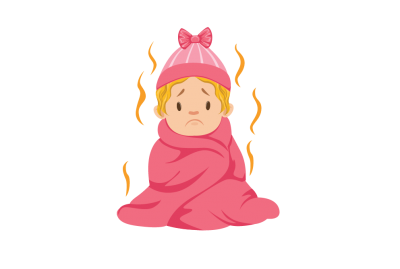 For signs of your baby being cold, check his/her ears, face, and tummy to feel temperature. Whether it is a pinched finger or a bump on the head, a baby’s cry of pain can be distinct compared to their other cries of distress. Soothing a baby in pain can be harder than soothing a baby’s hunger because there is not a quick fix. Try cuddling the baby and using the shushing sound to make him/her feel better. 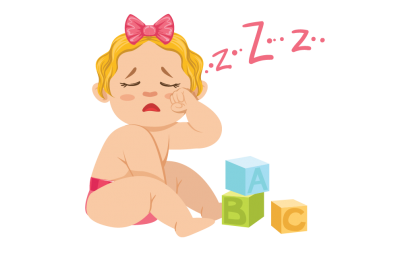 Babies who are tired may be fussy and unwilling to go down for sleep at first. But babies can be soothed to sleep using the 5S’s. Read more about them here. If you are using the 5Ss to soothe your baby, please remember that swaddling for sleep is not recommended after two months of age, because it increases the risk of sleep-related death if the child rolls over onto their stomach while swaddled. Also, please remember that an infant swing should not be used for routine sleep and that the baby should be removed to a safe sleeping environment as soon as possible. Sick babies are often fussy and hard to console. 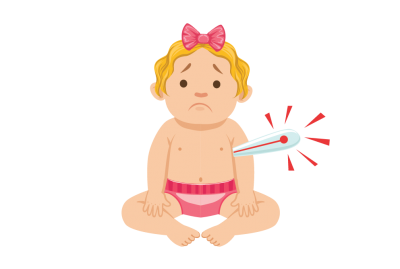 If you think that your baby is sick, take their temperature and call your pediatrician.